Guangdong Xinle Foods Co.,Ltd. 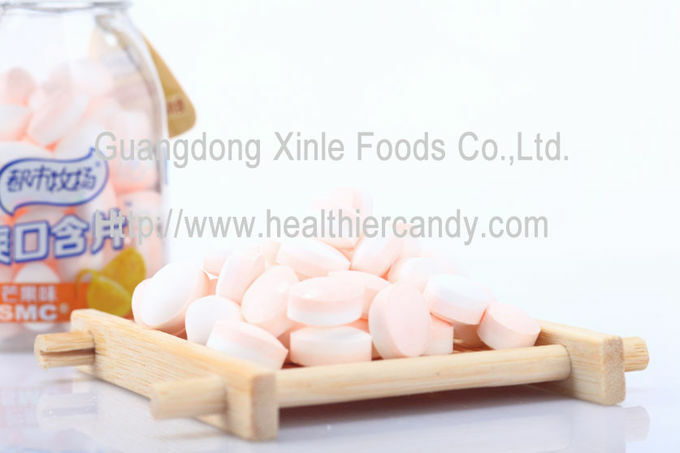 focus on research and development of all kinds of candies including compress candy, hard candy, bubble gum and so on. We adhere to innovation, consideration and high - quality , no matter on the flavor, shape, packing or service of the product. We are a modernized candy firm which has more than 300 employees and 12000 square meters production room. Through our hard work, our products have been exported all over the world , including China local market, USA , United kingdom, south of America, Africa, Southeast Asia and so on. After 15 years’ effort and development. 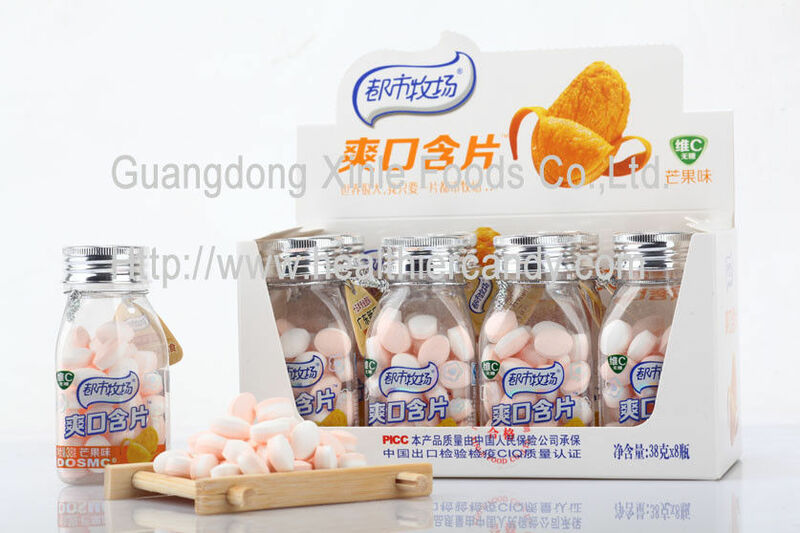 now we have become one of the leading candy manufacturers and suppliers in China. We have been enjoying high reputation in candy market domestically and internationally.